The Global Financial Crisis and attendant spate of corporate collapses in Australia and internationally has resulted in an unprecedented focus on Corporate Governance and the role that Directors play in overseeing the affairs of corporations. It is fair to say that there has never been more attention paid to risk management and compliance in particular, whilst there is also growing awareness of the need for a sound corporate culture. We find that Directors are taking a keen interest in these issues as they seek to find the balance between informed risk taking and prudent corporate practices. We have the team and the experience to guide directors and senior management as they confront these challenges. Our integrated Governance, Risk and Compliance program is designed to assist clients with a Corporate Governance framework that delivers effective stewardship and management; a Risk Management program that is conducive to informed risk taking; a Compliance Program that satisfies key regulatory obligations and a robust Corporate Culture. Corporate governance has been defined as “the framework of rules, relationships, systems and processes within and by which authority is exercised and controlled in corporations”. It is quite a challenge to establish this framework in today’s complex business environment. Directors have to balance the competing demands of charting the strategic direction of their organisation, managing corporate and personal risks; appointing, mentoring and compensating the corporate team as well as meeting the expectations of many internal and external stakeholders. We bring all of these issues into perspective utilising an in depth review of existing corporate governance, benchmarked against Australian and international best practice, including the ASX Corporate Governance Principles. The review considers the governance framework, terms of engagement for directors and senior management, strategic planning, reporting to the board, delegation by the board, corporate culture, risk management, audit and compliance. We identify areas of strengths and weaknesses accompanied by input to improve overall board and corporate effectiveness. In addition to the Corporate Governance Overview we offer a more detailed assessment of board composition, performance, conformance and compensation. We work with directors to assess and improve the credentials, skills and ongoing performance of the board as whole as well as individual directors using surveys, workshops and individual coaching. 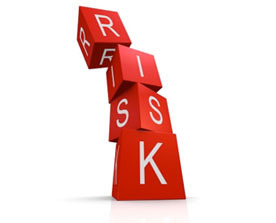 ERM involves an integrated approach to managing risks and seizing opportunities. 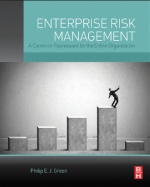 ERM provides a risk management framework which typically involves identifying particular events or circumstances relevant to the organization’s objectives, assessing them in terms of likelihood and magnitude of impact, determining a response strategy and monitoring progress. By identifying and proactively addressing risks and opportunities, business enterprises protect and create value for their stakeholders, including owners, employees, customers, regulators, and society overall. Our team specialises in the design and implementation of ERM programs, including risk identification workshops, culture, policies, procedures, training and ongoing review and reporting. The legal and regulatory burden imposed on organisations and directors continues to increase at a rapid pace. The challenge for directors and senior management is to meet key regulatory obligations whilst maintaining a focus in taking advantage of business opportunities. The first step involves identifying key regulatory obligations & adopting a risk based compliance program. We work with directors and senior management to identify the key legal obligations that impact on them and the organisation, including the Corporations Act, the Trade Practices Act, various Federal and State environmental and occupational health and safety acts, together with case studies covering findings by the courts in. 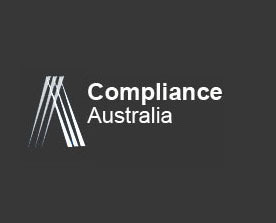 Once the key regulatory obligations are identified we work with management to establish a program to manage, monitor and report on compliance with these obligations and to keep abreast of changes in the regulatory landscape. We also offer advisory services when dealing with regulatory inquiries and investigations. As part of our compliance service we can also arrange advice on insurance options to mitigate personal and corporate risks and legal liabilities. 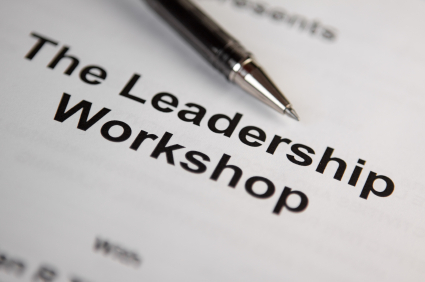 Ethical leadership – We offer a workshop designed to empower directors in setting and monitoring corporate culture. 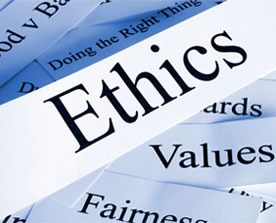 The workshop cover issues such as ethical awareness, reasoning and decision making, corporate social responsibility, codes of conduct and ethics, accountability and responsibility, conflicts of interest & whistle blowing. Organisational ethics – following on from the leadership program we assist in the roll out of a cultural awareness program. The focus is on ethical awareness for all staff so that they have a set of values that can be applied consistently across the organisation. We also advise on issues such as whistle blowing, internal dispute resolution, counselling for individual employees and resolution of ethical dilemmas. To find out more about our Governance Advisory Services please call Greg Goodman on 0411 825 458.